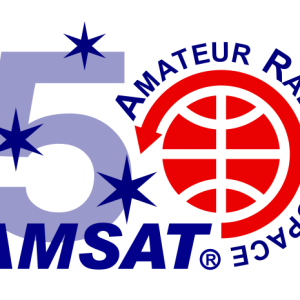 Join us at Hamvention this year for the TAPR/AMSAT Banquet on Friday evening, May 17, 2019. Doors open at 1830 for a cash bar, with buffet dinner served at 1900. Reservations must be made in advance here. Tickets will not be sold at Hamvention. There will be no tickets distributed. All individuals who purchase reservations will appear on a list. Check in at the door. Orders must be placed by 1800 EDT, Tuesday, May 14th. No exceptions.